Our company’s greatest asset is its staff. Our core group of senior drawing office personnel brings with it a wealth of knowledge and many years of experience that is not easily gained in today’s “fast-tracked” environment. Experience ranging from small fabrication workshops and sites to project management and coordination of huge infrastructure contracts is offered to our clients to help bring about the best possible result for their project. With our drawing office staff supported by an experienced team of management and administration personnel, we’re justifiably proud of the skills and talents exhibited time and again by our team to bring in drafting projects on time and on budget. 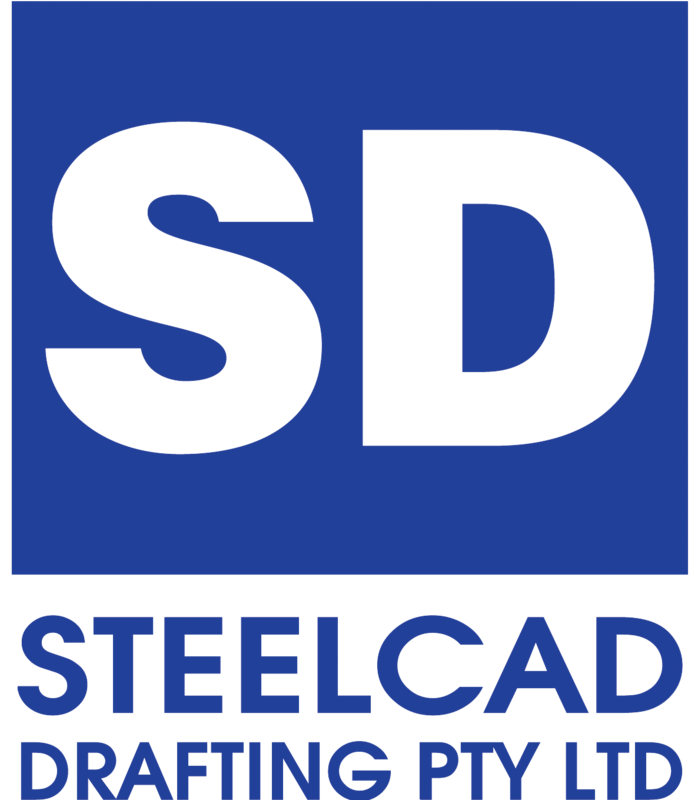 Steelcad recognises the importance of training cadets to reinforce the skills base of the drawing office. The youth of our staff are a dedicated group who have shown a real interest, not only in drafting, but also in the construction industry and the role they play in it. Over the course of their 4 year cadetship, trainees experience steel fabrication workshops, construction sites and tours of commercial facilities involved in the production of fabricated structural and mechanical steelwork. We feel this broad experience gives our cadets a solid foundation upon which they are able to build a fulfilling career in the steel construction industry. Clayton Roxborough has over 30 years of experience in steel design, detailing and construction. 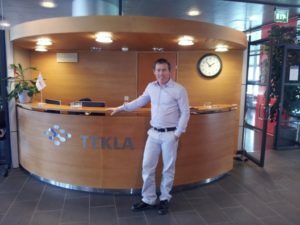 During this time he has worked in a variety of roles and workplaces, from small fabrication workshops to large engineering and drawing offices throughout Australia and overseas. 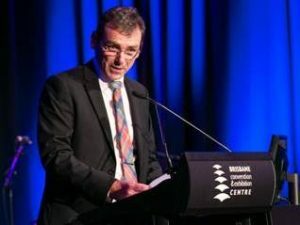 Clayton lectures in Engineering at the Queensland University of Technology, is a member of the Australian Institute of Company Directors (AICD) and is currently the National Chairman of the Australian Institute of Steel Detailers (AISD). Phil Shanks is recognised nationally by his peers as an expert in the field of Structural Steel 3D Model Integration and construction data management. He has delivered numerous presentations to industry on topics of 3D modelling, design integration and steel detailing outputs as well as the technical aspects of BIM in a productive sense. He also regularly attends national and international conferences to keep abreast of global innovation. As Operations Manager at Steelcad, Phil oversees all aspects of BIM, from the design of technical systems and R&D of software integration to the professional development of our staff. He is committed to servicing clients as effectively and efficiently as possible. Title of presentation - "How Revit Models Can Be Used in Tekla to Produce Shop Drawings"
Title of presentation -"Bridging the Divide"
Title of presentation -"BIM Capabilities in Focus"
Title of presentation -"How to Federate a Model"
Title of presentation -"1WS BrisBIM Presentation"
Title of presentation - "BIM - "Building Integrated Models" - Collaborate digitally to transform design workflows"
Title of presentation - "Position(ing) BIM for Construction"
Title of Panel—Untitled, however the focus was to do with BIM in construction—The Good, the Bad and the Ugly. Provide a high value Modelling and Detailing service that meets or exceeds client’s expectations. Prepare Integrated Construction Models and Workshop Detail Drawings that are accurate, professionally presented and delivered on schedule. Provide professional support and backup to Builders, Engineers, Architects and Fabricators. Employ and train cadet draftsmen and maintain staff levels. Improve productivity in the Construction Industry. 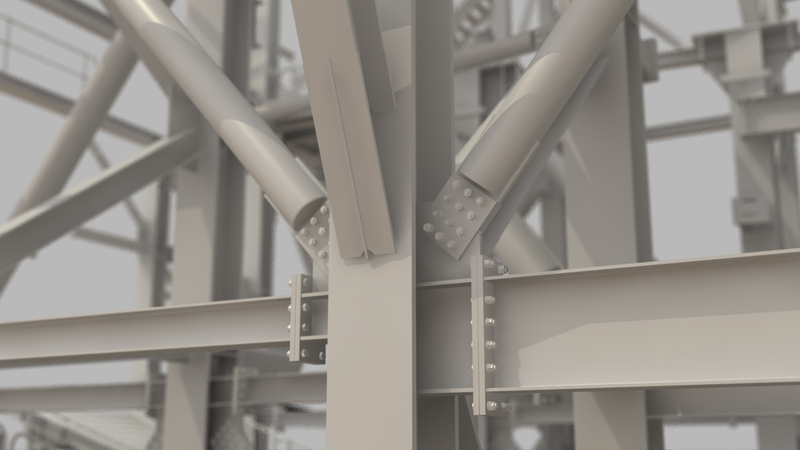 Raise industry awareness of Integrated Construction Modelling. Promote the benefits of appropriate programming of critical path elements in construction. Allocate personally satisfying work tasks. Ensure a safe and comfortable workplace. Equip our drawing office with state of the art equipment and software. Deliver on-going training and development in order to stay abreast of ever changing technology. Reward effort and skill with appropriate remuneration.